In 2014/15 around 234,000 people reported that their stress, depression and anxiety was caused or made worse by their work. We need to take action! 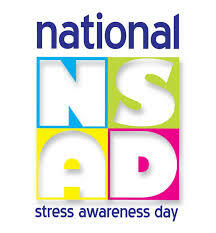 It’s the 17th National Stress Awareness day on 4 November 2015 and Unite is aware that many of our members are suffering as a result of bullying, job uncertainty, changes at work and the Government cuts - all of which can have an adverse effect on mental health. We also know that many of you are making a difference by working with your employers to help prevent occupational stress at work. It is a fact that a unionised workplace is a safer and healthier workplace because union members have the confidence, through union training and with the support of Unite, to raise and resolve workplace health and safety issues, including stress.